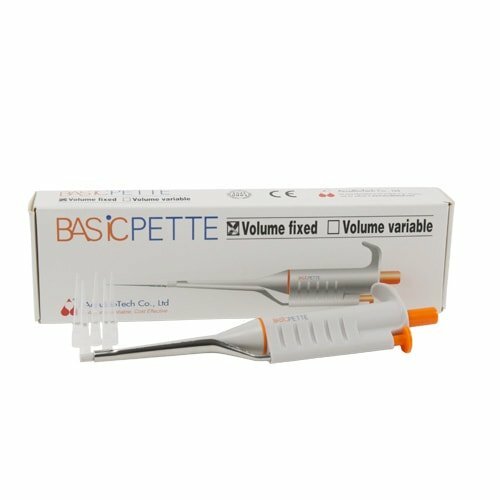 The BasicPette Pipette is an economical air displacement pipette to dispense a defined volume. 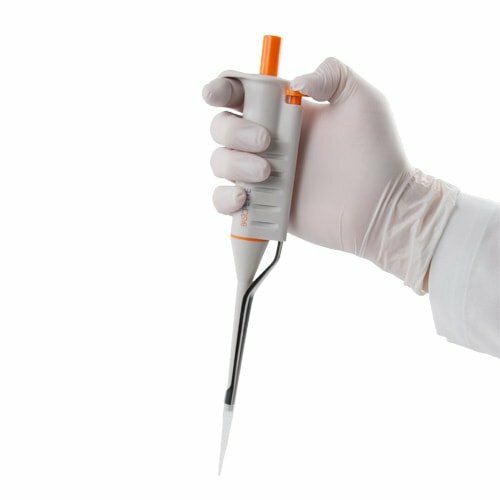 Its easy handling and high precision make it suitable for a range of pipette uses in the laboratory. 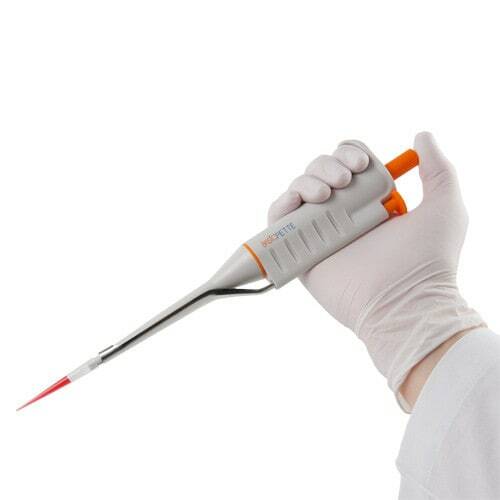 Used pipette tips can be disposed of touch-free, and therefore very safely, with the practical tip ejector button. The BasicPette Pipette is available in different volumes. The BasicPette Pipette is delivered with operating instructions and 5 single-use pipette tips. Puntas de pipeta, 1000 uds. Tubos de ensayo, 100 uds.